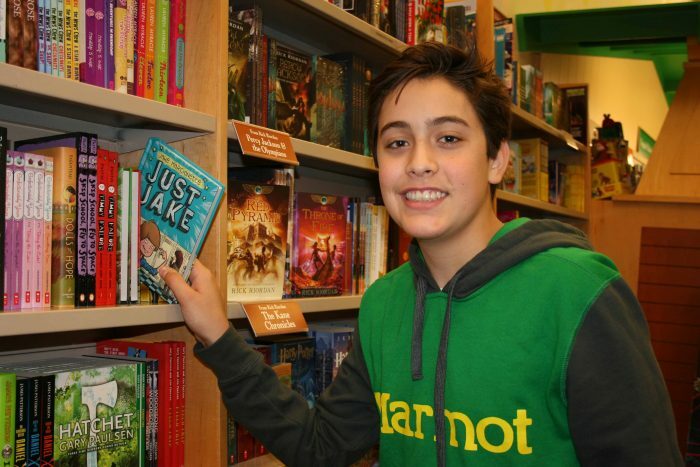 Michele Gillis For Shorelines Author Jake Marcionette had his first book published when he was 12. Most of us can probably reminisce back to our younger days when our parents, grandparents, teachers, and just about every adult in our life encouraged us to read. (For me, it was at least an hour a day). Now, likewise with a majority of activities, when you’re somewhat forced to do something, it makes it that much more loathsome. Same goes for reading and writing at that age: you loved it or hated it. Hardly a gray area. However, have you ever thought about if those short stories and picture books you wrote when you were trying to pass the time at school were actually published? 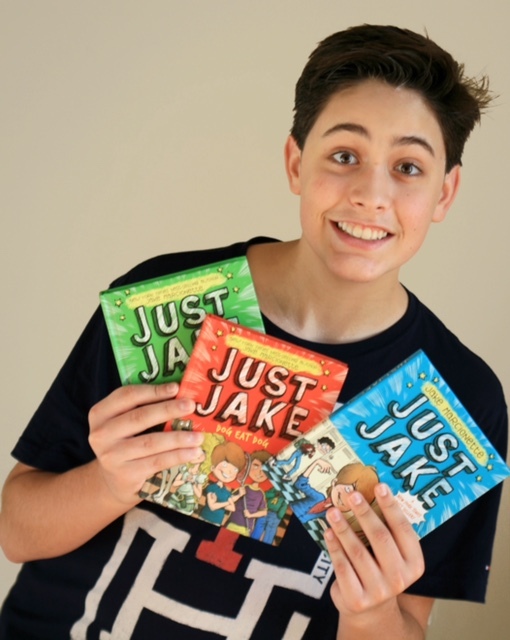 With his mother’s continuous encouragement and motivation on the prominence of reading and writing, Jake eventually completed Just Jake at just the ripe age of 12, completely shocked at discovering that it made the New York Time’s Bestsellers List. Talk about a momentous achievement! Fast forward four years later and Jake finds himself buried in SAT books and determined to excel on those ever important college exams, all the while working on two additional books. 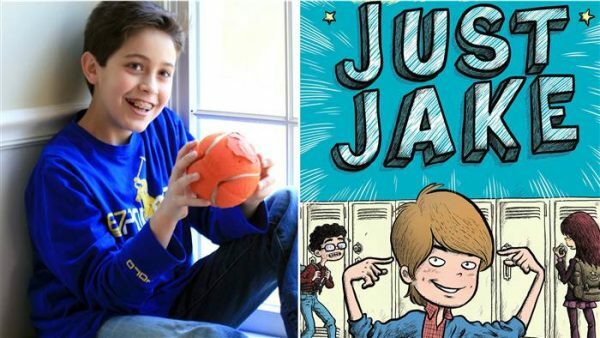 Jake is, for sure, a great example of not limiting yourself just simply because of age. After all, age is just a number and regardless of where we rank on that scale, we still have the opportunity to attain our most cherished aspirations.